There's not a new superintendent at the Anchorage School District, just a new name. You can now call the superintendent Deena Bishop. 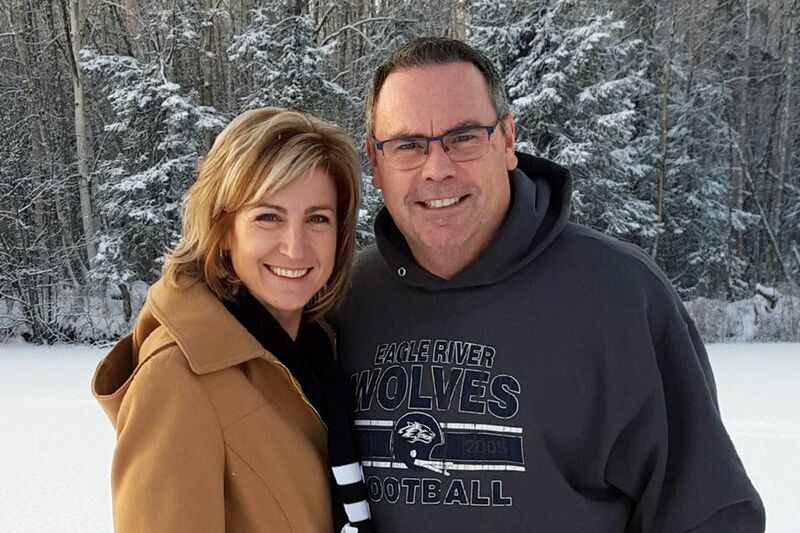 Deena Paramo married Bill Bishop, a senior vice president at Alaska Communications, over the school district's winter break. She took his last name. Superintendent Bishop wrote in a note to district staff Wednesday that her husband, Bill, volunteered with the Eagle River High School football team and also served on the board of Alaska Business Week, a one-week summer program that teaches high school students about business, leadership and entrepreneurship. "Over the holidays, I married my fiancé Bill! Bill loves our public schools as much as I do and is a regular volunteer and coach," she wrote. "I'm changing my name, so look for me in the future as Dr. Deena Bishop." Heidi Embley, school district spokeswoman, said the district started switching to the superintendent's new last name this week.